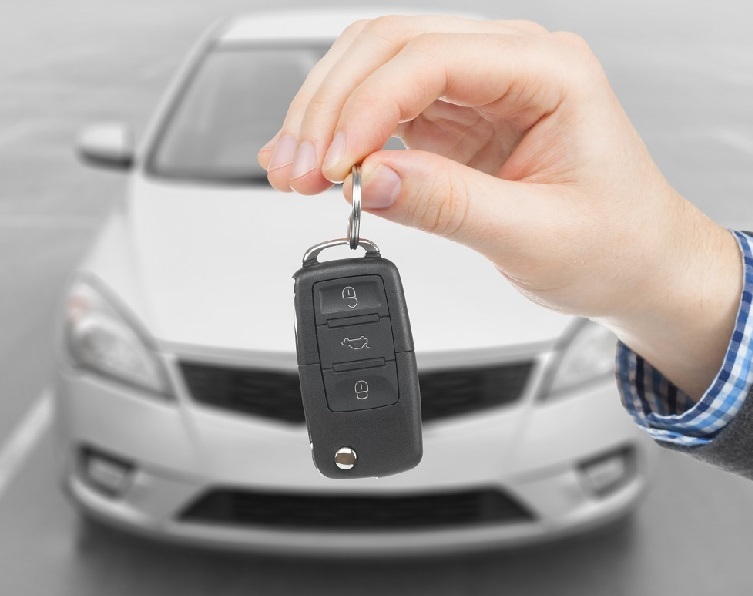 From classic car keys to 2015 models our automotive key cutting service can help you. Here at Prestige Locksmith we specialize in cutting automotive keys. Our locksmith vans come fully stocked with thousands of different kinds of blank automobile keys. We can make keys for just about every make, model and year vehicle that you imagine. From the hotrods of the 1960’s to the 4 cylinders of today, our mobile automotive key cutting service has what we need to get the job done right. We make keys for all makes, models and year vehicles. If you do not see your make of vehicle relax, we more than likely have the blank keys for your vehicle. Our locksmith vans are stocked daily to insure that we always come prepared. 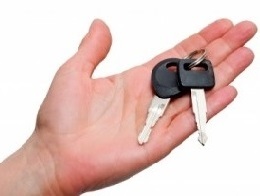 Our mobile auto key cutting service comes to you! Best of all is that our mobile automotive key cutting service comes to you no matter where you are located in San Diego. No matter if you are in North County, South Bay, East County, Beaches or Central, our mobile vehicle key cutting services can be there in under 30 minutes. We get there fast and our automotive keys cut are affordable. With locksmith vans working all across the city of San Diego you are certain to get your new automotive keys made fast. Even better is the fact that our automotive keys cut cost much less than the other mobile automotive key cutting services in San Diego. We use premium quality key blanks. 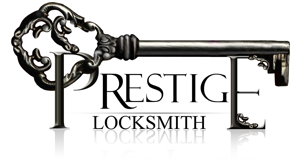 When you think of Prestige Locksmith think of quality. Everything about our key cutting business in San Diego is based around providing quality automotive keys and components. Why, because our reputation is based upon quality!